Located in Nichinan town, makes an impression for its bustling atmosphere and plethora of events held on weekends. The parking lot is expansive and attracts a number of bikers stopping off on their road trips. 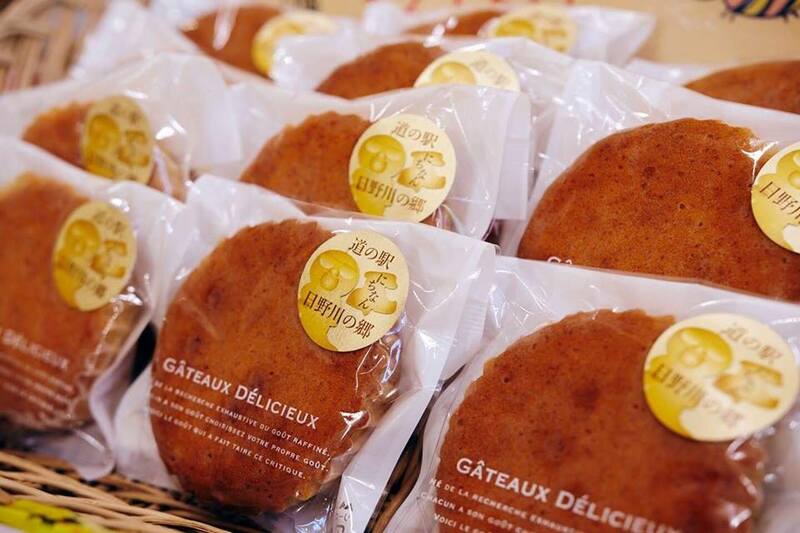 The baked sweets, which use local honey, are particularly recommended. The diverse and rich selection includes madeleine cakes. 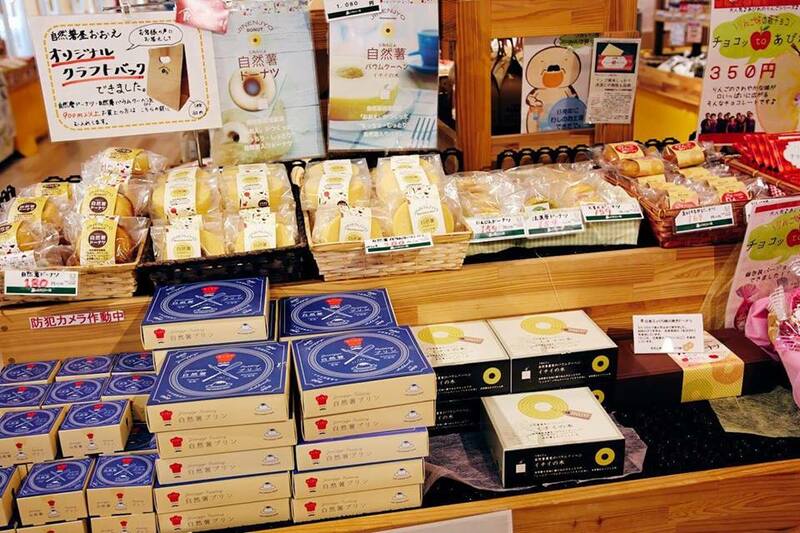 Other examples of the many options include varieties of processed goods, ice cream, saké, and locally grown vegetables. 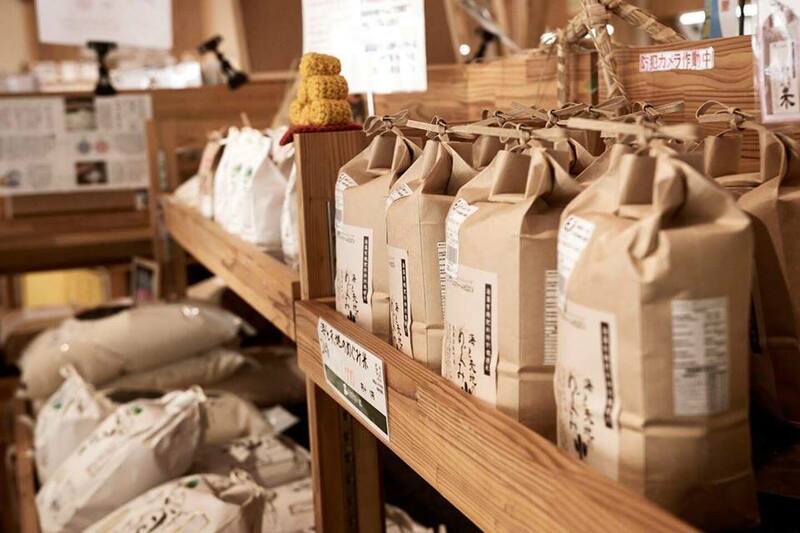 Recently, the local rice has been a popular item, bringing extra energy to the sales floor. 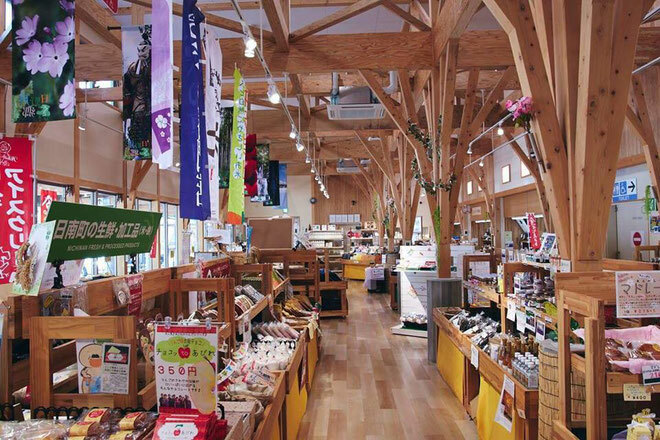 The facility's interior is interesting for its appearance alone, making it an easy recommendation for a stopover, including souvenir shopping and more.